Charter Boat Cruising Returns to the BVI in November 2017 After Hurricanes Irma and Maria! Take It Easy Charters is Open for Custom Day Cruises to the BVI! 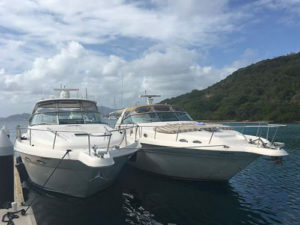 Our 52’ LOA Take It Easy 2 Sea Ray Express Cruiser has been tested and is ready to take individuals, families and groups up to 12 passengers for a private day trip cruising the British Virgin Islands. 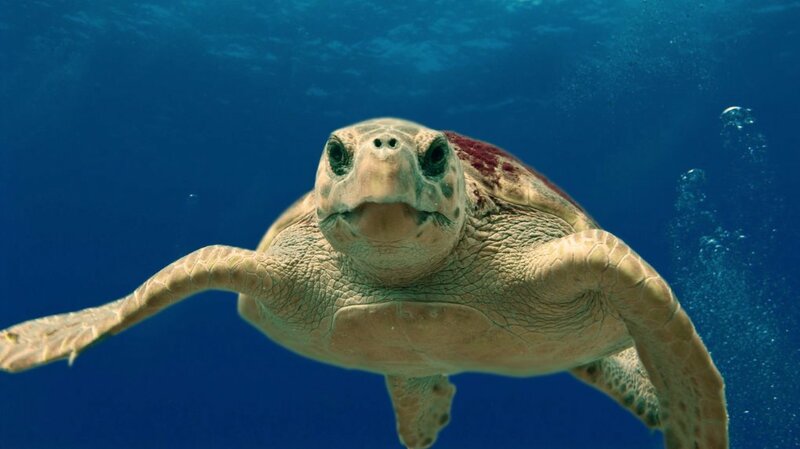 The turtles and fish are waiting for you to snorkel with them in the wonderful, blue waters! The beaches are still beautiful. We’re waiting to hear which lunch destinations will be open in November but Take It Easy Charters will serve lunch on board, such as cold cuts and sandwiches, along with a stocked bar, beer, water and soft drinks. The captains and crew of Take It Easy are safe and well. We feel very blessed and thank full to say we can take charter customers to the BVI. Email service is not 100% reliable for us so the best way to book a cruise or get the latest information on taking a luxury charter to the BVI is to call or text at 340-677-1320. Be sure to come back for the latest updates on taking a 2017/2018 charter boat cruise in the Caribbean. Remember, the best way you can help the islands recover after the 2017 hurricanes is to take a Caribbean vacation in the BVI or USVI. 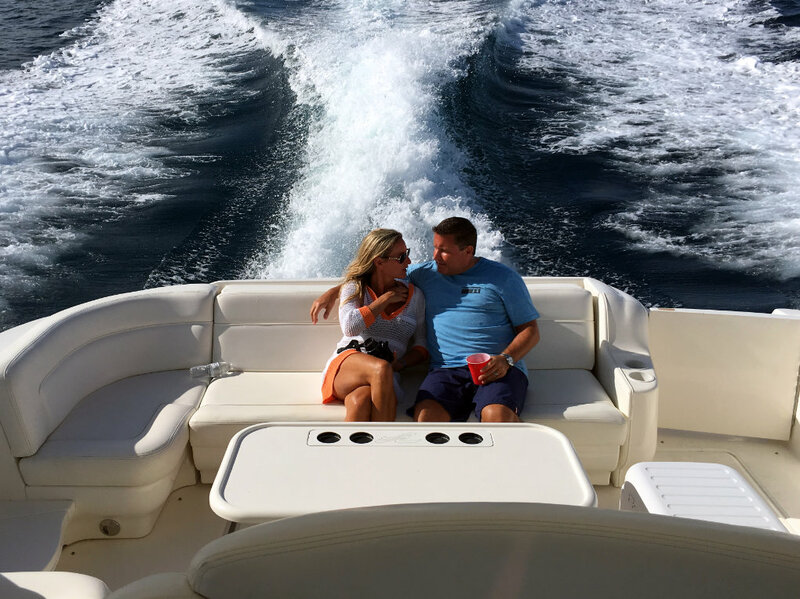 We love our customers and look forward to seeing you soon on a custom yacht excursion on Take It Easy Charters!